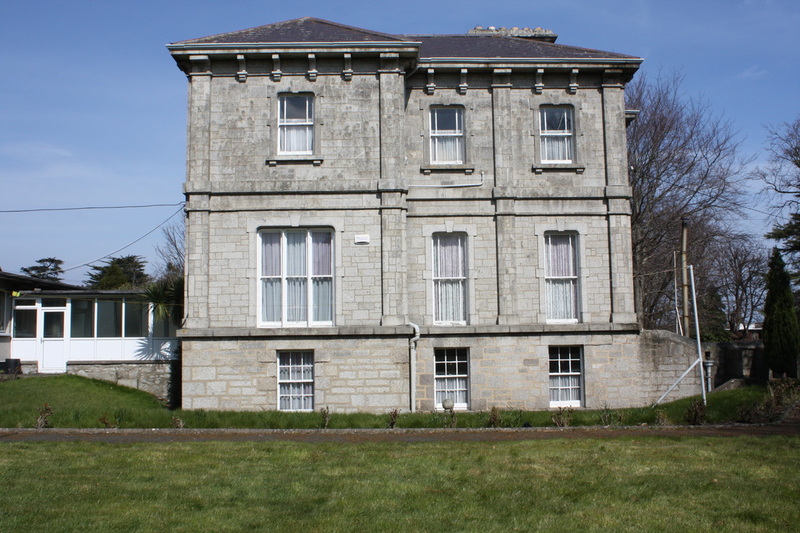 The Grand Houses of Stillorgan & The People who Lived in Them. Above photos of Linden and Hazelwood House. We are looking for photos and/or people connected to any of the grand houses of Stillorgan. 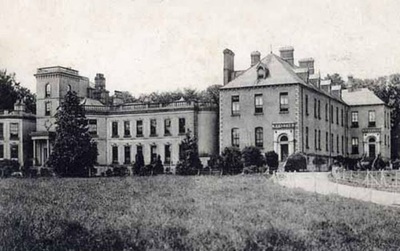 Some of the houses like Redesdale, Beaufield House and Farmleigh and are no longer extant. Can you help us? Are you related to an owner, did your family work there?